70 kms from Tirunelveli (TN, India) is where “Manjolai” is located in tranquility. A hill station located at an altitude above 1020 mts, you’ll just fall in love with this destination. 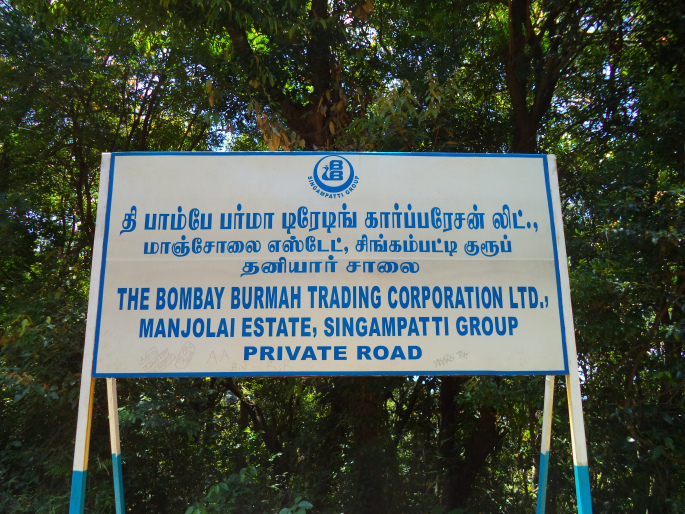 This area is fully dedicated for the tea plantation by the Bombay Burmah Trading Corporation which is active from the British era on the leased lands from the government of TamilNadu. There are three estates in the Manjolai region – Manjolai estate, Oothu estate and Manimutharu estate, while Oothu estate is fully dedicated for the organic tea cultivation. A visit to the Manjolai estates need permission from the forest authorities a day prior to the visit with the vehicle registration. After getting the prior permission with a couple of copies, the trip starts. One can visit the Manimutharu dam and Manimutharu falls without any permission. To go beyond the Manimutharu falls, people should get prior permission from the officials. Driving through Kallidaikuruchi, we can reach the Manimutharu dam. Beautifully built dam and one can walk along it. 3 km from the dam is the scenic waterfalls, where the water falls almost throughout the year. To go beyond this point, i.e., to visit the Manjolai hills, we need to produce the permission letter received from the forest authorities to the officials at the check-post. On verifying the permission letter, the guards allow the vehicle to proceed into the forest. The real thrill and the beauty starts here. The roads are not maintained well as it is not mostly frequented by the tourists and the full area is being used by the Burmah Trading Company. The roads are becoming narrow as we climb uphill. There are many curves along the route and the roads are very steep. If lucky, we can see wild animals crossing the roads. After an hour of the bumpy ride, we could reach Manjolai estates. 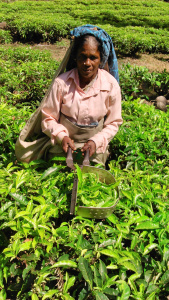 Ladies could be seen in the fields cultivating tea leaves. The mesmerizing view of the tea fields are a bliss to view. Further drive will take you to the naturally formed golf course named as “Manjolai Golf Course” in Kakkachi, which was used by the Britishers during their rule. Alongside the Golf Course, there is a small lake which is called a golf course lake. The golf course which was naturally formed is beautiful from all sides. the trees nearby give the photographers a great opportunity for nature clicks. If this destination is visited as a group, then this golf course will be a venue for the activities and happiness! Proceeding further from the golf course, we will reach “Naalmukku” (Four-cross road) from where the road gets divided. One road leads to Kodayar dam and the other leads to Kuthirai vetti. 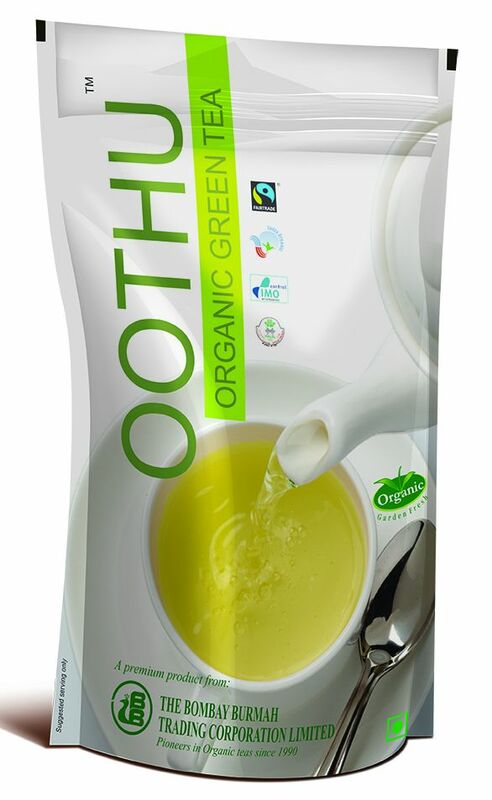 Driving further in Kuthiraivetti road, lies the Oothu estate, an organic tea estate. 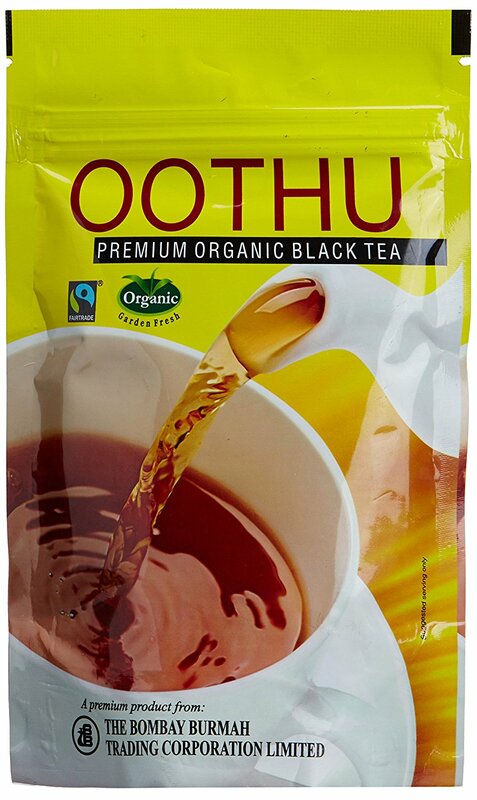 The tea leaves cultivated here are processed in the organic tea factory located within the oothu estate and then exported to the overseas as they are premium quality tea. The road from Oothu is very steep and rugged which leads to Kuthiraivetti. Kuthiraivetti is a small settlement which also comes under Manjolai estates and coffee beans are cultivated here. There is a view-point in Kuthiraivetti. Driving through the off-roads is really thrilling. The view from the view tower located in the viewpoint is really worth the entire journey of more than 2 hours from the base. The Manimutharu dam and the Servalar dam can be seen from the view tower. There are permanent seating structures built overlooking the valley. The towns of Kallidaikurichi and Ambasamudram can be seen from the view tower. There is a rest house near to the view tower and the entry is restricted for the tourists. There is another dam, “Kodayar”. To visit Kodayar dam, tourist should get the permission from the TNEB officials. The other road from “Naalmukku” leads to the Kodayar dam (Upper Kodayar & Lower Kodayar). There is a winch station in Kodayar and Power generation house. The local people claim that the winch station served as a transportation of tea products from Manjolai to Kerala as that was the shortest route to Kerala through the winch between upper Kodayar & Lower Kodayar. The winch and the roads in Kodayar are maintained by the TNEB department. Verrryyy Informative.. You created eagerness to visit “MANJOLAI”. Very informative.. You created eagerness to visit this mesmerising tourspot.. I’m waiting to see “MANJOLAI”. You can get the permission to enter the forest from the forest range office located in Ambasamudram. You can go up to Kuthiraivetti view tower. Currently, we don’t have TNEB contact details. It will be updated soon.